Every so often there’s a parenting meme that makes the rounds on social media. In the graphic you have three choices: a clean house, happy kids, and your sanity: you can only pick two. The last time the parenting meme popped up in my Facebook feed I was sitting at my kitchen table and just happened to glance up and notice the quote we have framed above our cabinets: “You can do anything but not everything”. Like everything in life, booking a photography session involves a series of important decisions. 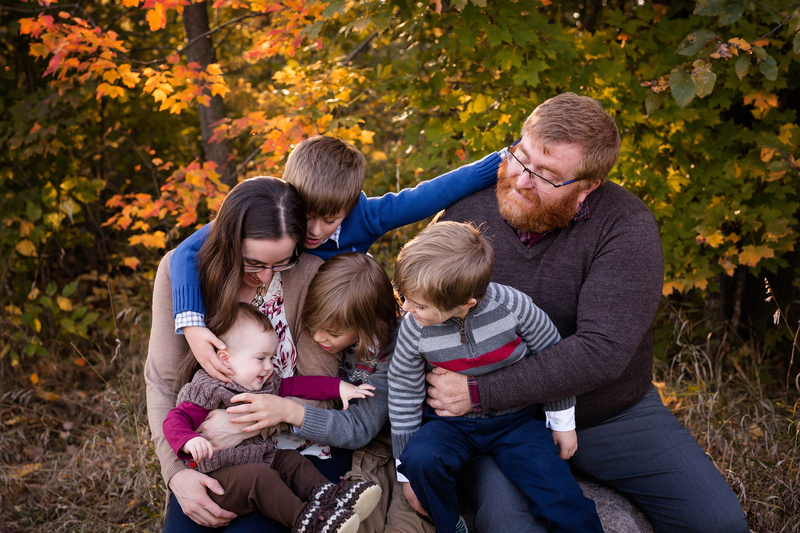 I was struck by a parallel “pick 2” dilemma that many families face when they book a photography session. Do they want perfect hair and outfits? Happy and joyful family members? Or do they want a variety of poses and different photos? 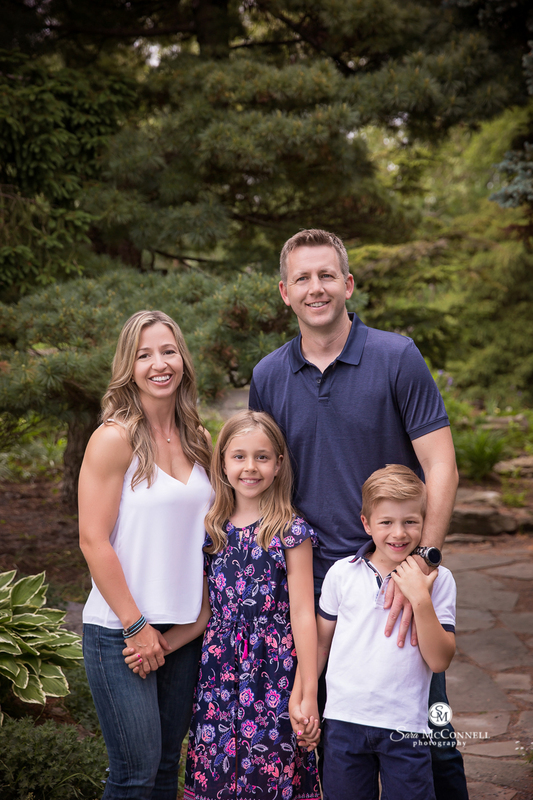 Everyone has different reasons for booking a family photography session but the majority want to capture the relationships and connection between the people they love. 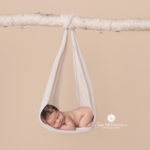 Sometimes the reasons for booking a session can get a little lost during the planning process and I’m as passionate about helping my clients stay connected to the meaning behind the photos I take for them as I am about the photos that I take. If you were to show a photograph to 10 different people and ask them to tell you what they loved the most about the photo, you are going to end up with an incredible variety of answers. When people look at photos they are all looking at different things: for some it’s the posing or the light, for others it’s the smiles on peoples’ faces. Some focus on the background in the photo while others look at what people are wearing. Others might first look at the connection between the people in the photograph. There is no right or wrong when it comes to the answer but ultimately we are going to look for what’s most important to us. As a photographer, I’m always focused on the technical components of the image (e.g., light and composition) and the connection and emotions of my clients. Posing evolves from the relationships between family members and the emotions that I pick up on when we are working together. 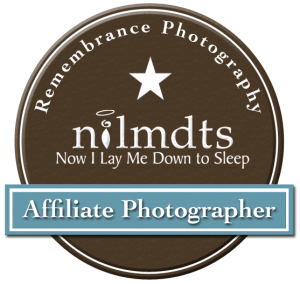 While I do also pay attention to hair, clothing, and any distracting elements in the photographs, my attention goes first and foremost to my clients relationships and emotions because the importance of these photos is not lost on me. In years from now the photos will be a tangible memory of the ages and stages of the children, of their connection as a family, and of that particular time in their lives. 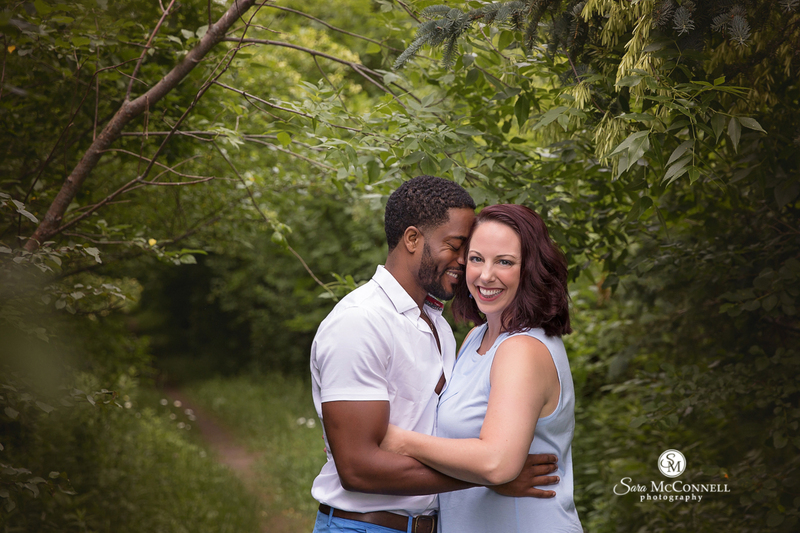 It may surprise you to find out that there’s only one thing that’s important when it comes to having a wonderful experience during your photography session. It may surprise you even more to find out that it has nothing to do with weather, the location, the light, or the clothes you’re wearing, but rather what is most important are your expectations of yourself and your family. Think of something that scares you: is it public speaking? A fear of heights? Creepy crawlies? Trying new things? Now think about how you feel when you anticipate being faced with that situation. Avoidant? Anxious? Do you find yourself over-reacting out of fear? Trying to find ways to get out of the circumstances that are forcing you to face the situation? 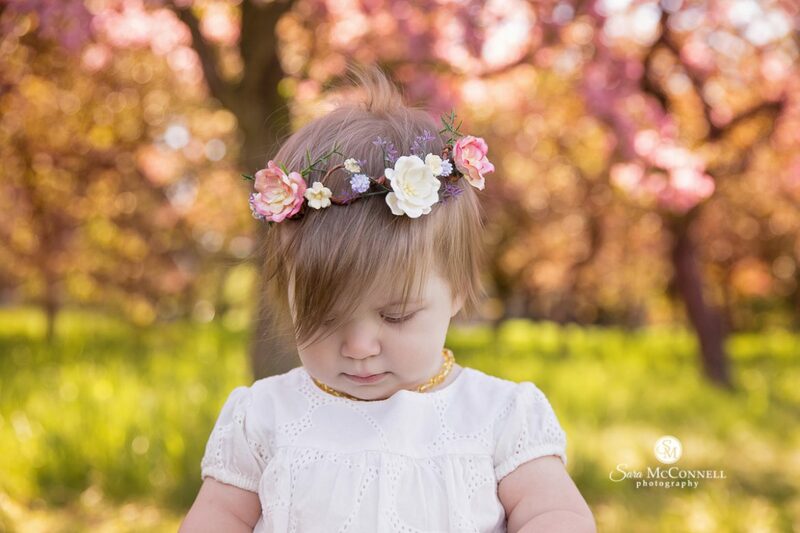 A photography session can be an overwhelming experience for both children and adults because, in general, the expectation is that people will be dressed nicely, well behaved, and the resulting photos will be beautiful. 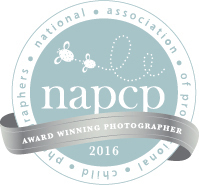 Our expectations of photography sessions have a well established place in our history because up until the last 10-15 years, participating in a photography session was a special occasion that didn’t come along very often. Even now, with the advent of digital photography, we still place a great deal of pressure on ourselves for the session to live up to a myriad of expectations. When you consider the attention span of children, developmental milestones of separation anxiety (and separation from parents during the teen years), temperament, and feeling “on the spot” when in front of the camera, it’s no wonder that both children and grown-ups have strong feelings about having their photos taken. Both clients and photographers have different priorities for their photography sessions and it’s important, first and foremost, to find a photographer whose priorities align with yours. From there it’s important to put your “future you” hat on and think about what will be important to you 10 years from now when you look back on the photographs. Remember the “pick two” challenge I mentioned? Let’s see what it looks like when applied to a photography session. Perfect hair and outfits? : If perfect hair and outfits are one of your priorities, it’s important to remember that everyone in your family is going to have different definitions of perfection. While your expectations may be inspired by Pinterest, your partner may only aspire to cleanliness while your kids may decide “perfect” means a shirt with their favourite cartoon character on it. When your expectations collide, your partner and children may feel less enthusiastic about the session. Scrutiny from the photographer as clothing and hair is fixed can increase feelings of self-consciousness, which can make it hard for both kids and adults to be happy and engaged. Each time a photographer stops to adjust clothing or hair, the connection with the photographer might be interrupted and sometimes it can be difficult to re-develop the rapport and flow of the session. Perfection is tricky because we have very different definitions of what it means. A variety of poses and different photos? 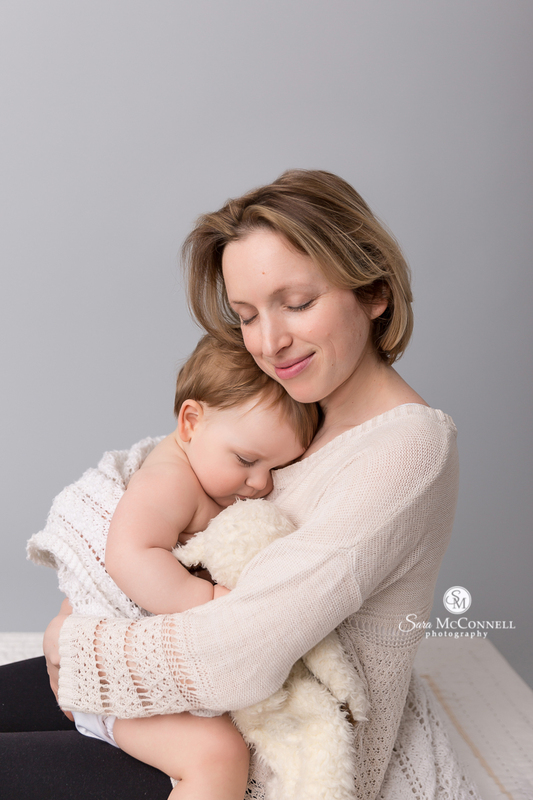 If a variety of poses and different photos are a priority for you and your family it might mean that the session is longer or the pace is quicker to ensure there is as much variety as possible within whatever time frame has been scheduled for the session. While you may not mind moving through the different poses or sets at warp speed, your partner or children might feel differently about the pace of the session. Some children struggle with transitions or following verbal instructions, while others shut down when faced with too much stimulation or chaos. Posing requires photographers to move people around, re-pose them, have them sit/stand/walk/run, which often means that outfits and hair may get messy, or kids may get excited as they move around. When all your family members thrive on doing a lot of different things in a short period of time, the result can be magical, but more often than not some members of the family end up feeling overwhelmed at all the transitions and change in such a short period of time. Looking at the three available choices I just gave you, can you imagine trying to meet all three lofty goals in a predetermined time frame given the current ages and stages of your children? You can absolutely have anything you want from a photography session but it’s unlikely all is going to happen at the same time. My job is to take photos of families that capture their connection to one another. An equally important part of my job is helping prepare my clients for their photography session experience. 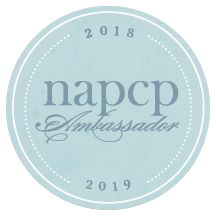 Every year I learn how important it is to help my clients explore their motivation for the session and their expectations so that we are both on the same page when the session day arrives. At the same time I want to ensure that I share my own expectations for what I’m going to deliver and that they match what my clients want from their experience. If I don’t know what my clients expectations are before a session, it’s really challenging for me to meet them. There is no such thing as too much information on your session questionnaire because the more detail I have, the better prepared I am for the session. It’s also really important that you can share your honest expectations with me so that my session plan reflects what’s most important to you and so that I can also let you know what is and isn’t possible during our time together. 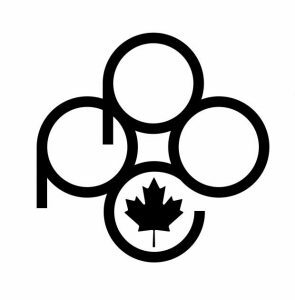 Ensure all clothing fits properly (e.g., pants that stay up, shoulder straps that remain in place). Having to re-adjust clothing in between each shot reduces the amount of poses we can take but also means we lose the patience and the attention of children. Hair styles. Please use bobby pins and hair product to hold your preferred hair style (or that of your children). Wardrobe selection. Please send your clothing choices to my Session Coordinator so she can ensure everything you’ve chosen will work well for the vision you have for your session. Ensure you’ve read the welcome package about what we recommend wearing, as well as avoid wearing, for your photography session. Before you book the session take time to think about each family member and their temperament and preferences. How do they feel about new situations? Do they follow instructions willingly and easily? How are they around new people? Are they busy and need to keep moving or are they often quiet and still? 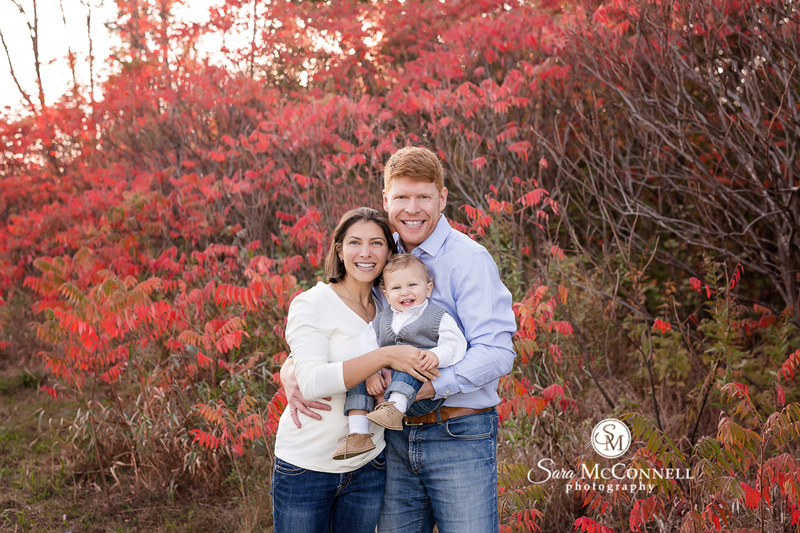 Choosing the right photography session for your family is the most important step to success! For example, a studio session is not necessarily the best fit for a child who is very shy and who likes to always be on the move. Genuine smiles come from engagement. When I interact with children my goal is to get their most beautiful and joyful smiles, which rarely come from being cued with the words “cheese” or “nice smile”. When we use cues children can feel pressure to perform and if they don’t smile “correctly”, they are more likely to be disengaged or feel defeated. Cuddling, telling stories, and encouraging our kids is the best way to bring out their beautiful smiles. Sometimes our most joyful moments aren’t when we are looking up at the camera and smiling. Kids snuggled into their parents’ chests, exploring the set, or picking flowers all capture joyful moments that aren’t traditional happy poses (e.g., looking at the camera and smiling). Breaking that connection or interest can result in people looking startled or unsure, which is why photos that are joyful and happy often involve movement, play, and connection between family members. If you love to have a lot of different photos of your family, make sure that everyone is wearing clothing and shoes that they can move around in. During a session poses may be taken while you’re standing, seated, crouching or kneeling and it’s difficult to get a variety of different photos if you can’t move around easily. Children are curious and after the initial novelty of the session wears off, they may be more interested in exploring or doing something other than taking photos. 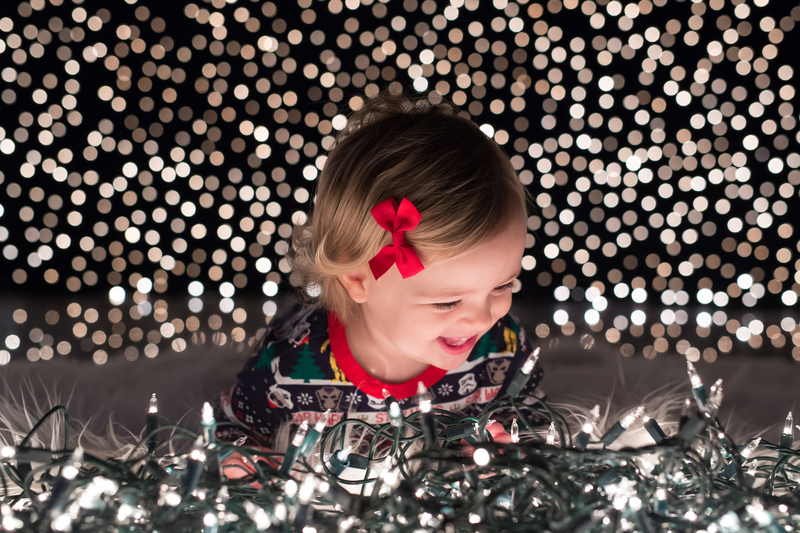 In order to get a lot of different photos sometimes photographers have to move quickly to take advantage of a child’s attention span and interest. 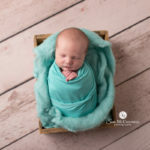 A photography session can be a stimulating experience for little ones and after even a short period of time they may be tired or need to take a break. 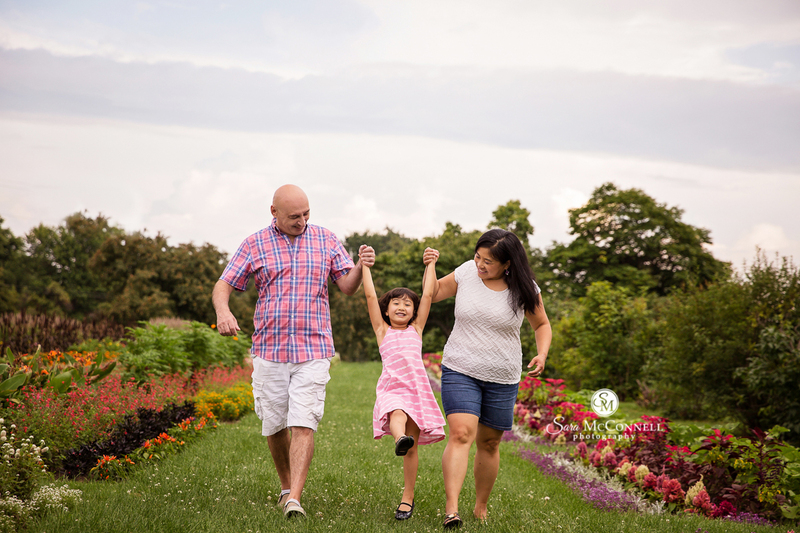 Try to listen carefully to my directions as I will be talking throughout your session guiding you and your family into different poses and setting up a variety of candid moments. We’ve been trained for years to look at cameras and smile but that rarely results in the most genuinely happy faces and is why I interact so often with my clients during our session. Sometimes it may not always be clear why I am asking you to move in a certain way, or why I am asking you to whisper in your child’s ear, or why I am asking you to do a certain action but my instructions are a part of my posing technique and following my instructions carefully will help you have a larger variety of photos from your session. 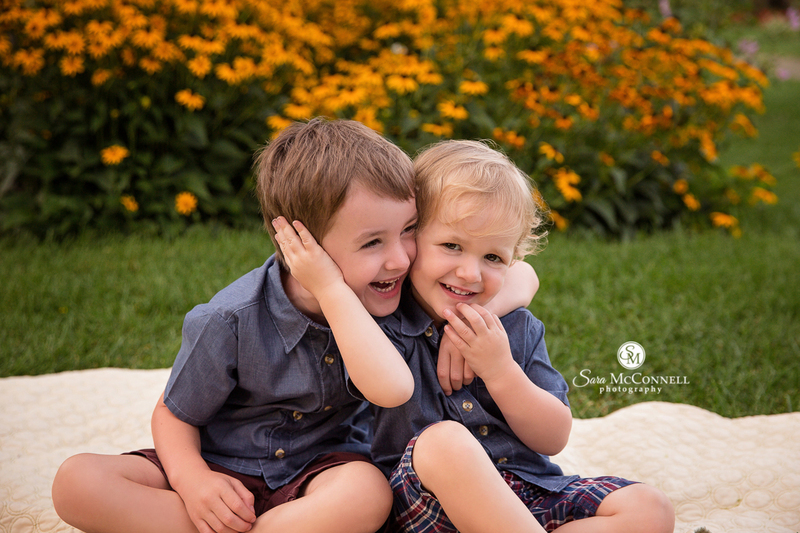 There are so many different reasons to book a photography session for your family and I think understanding your motivation is more important than any other step of the session planning process. 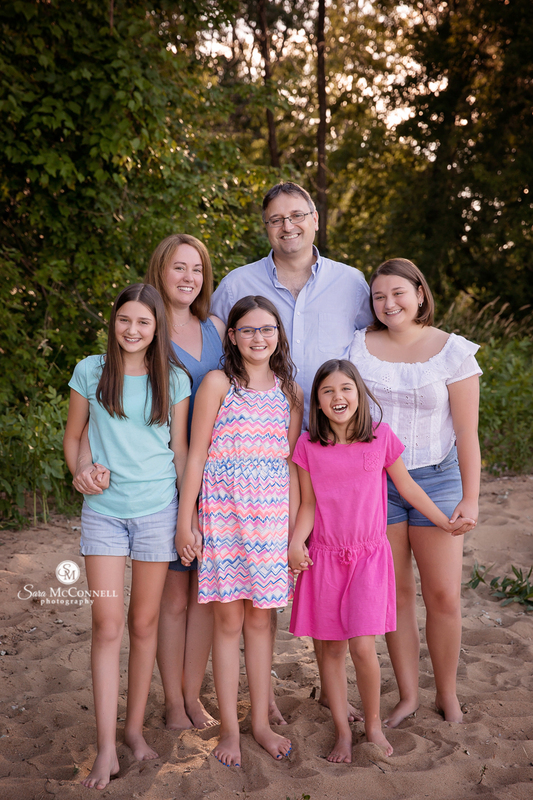 When we work together and share what our expectations are with each other it only improves your family’s experience and the photographs you will have from your session. I love collaborating with my clients and look forward to helping you turn your family’s ordinary moments into extraordinary memories.